Tukuwool Sock is made of Finnish wool, spun and dyed in Finland. 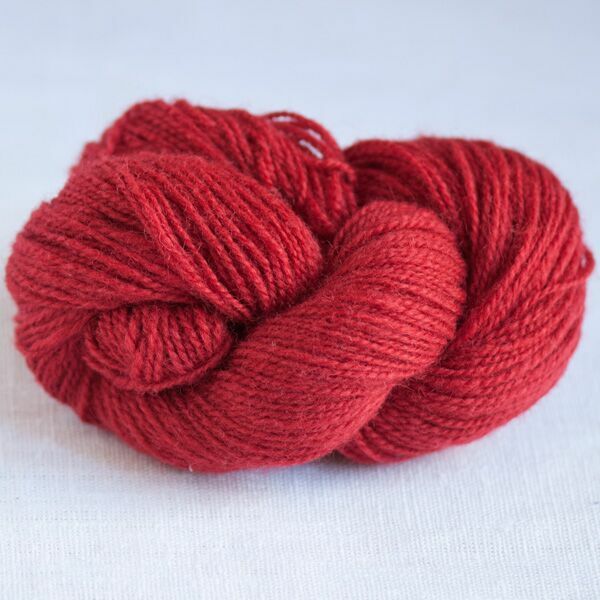 The worsted-spun 3-ply yarn is designed for hand knitting. It is well suited for various types of knits. Finnish wool has the original, natural hand and scent. 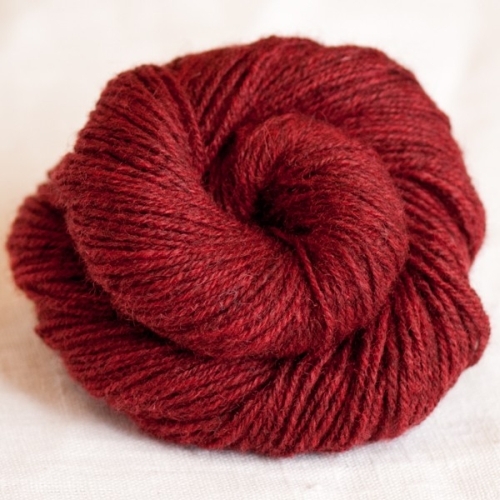 One 50 g skein is plenty for a loose-shaped hat or basic mittens, for a pair of socks you will need two skeins Tukuwool Sock. We recommend hand wash with a mild soap like SOAK.